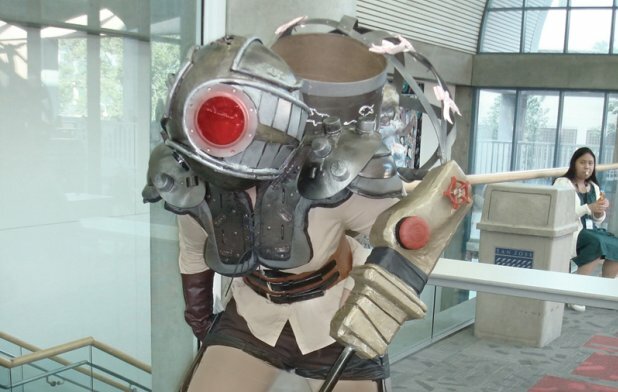 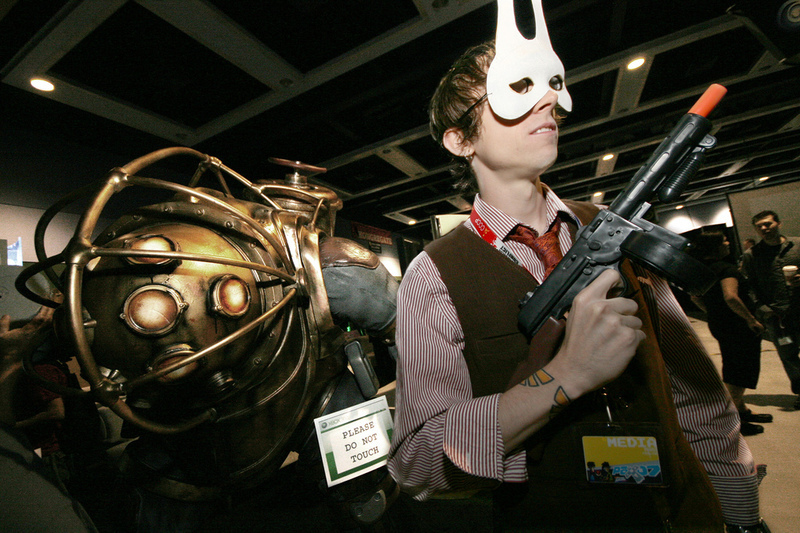 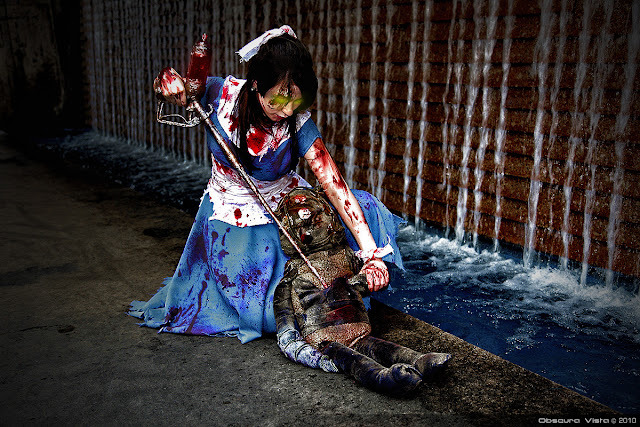 The Bioshock series of games has given cosplay fans the opportunity to dress as several of the characters found in the game. 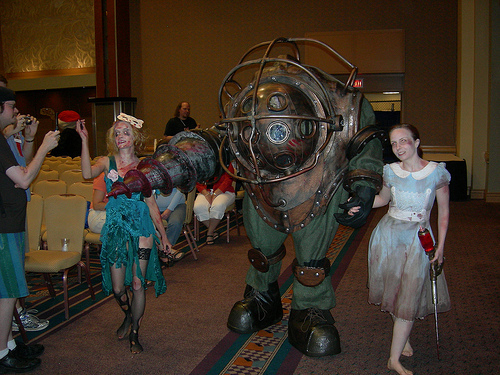 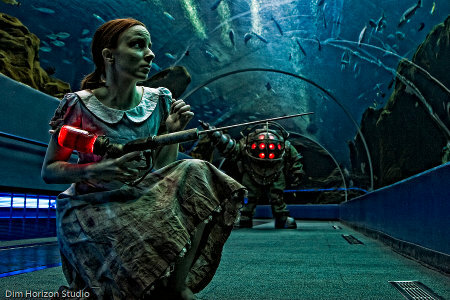 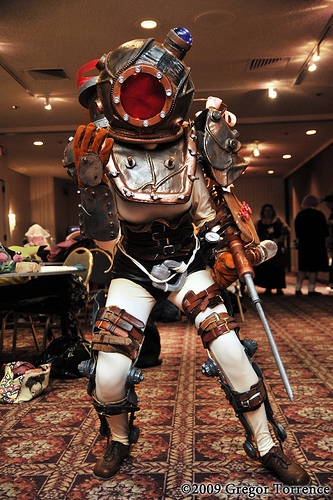 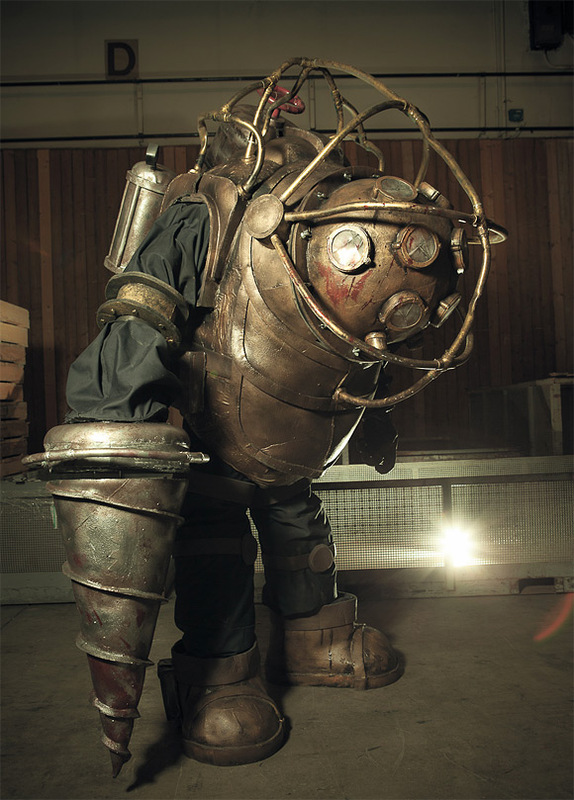 The clear winning cosplay choice is adorning a Big Daddy costume or a Little Sister dress. 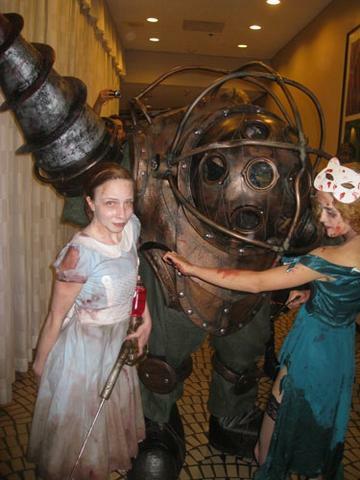 Those girls in game were pretty evil but turned out to be sweet little dears in the end.... right?